From the beginning of this year, the market has seen positive signals on rising foreign investment in the sector. NongHuyp Financial Group is the latest foreign investor to show an appetite for Vietnamese banks after the acquisition of more than 111.1 million shares of Vietcombank by Singapore’s sovereign wealth fund GIC Private Limited and one of Japan’s largest financial services providers Mizuho Bank Ltd at a cost of some VND6.2 trillion (US$265 million) on January 9. During last week’s meeting with chairman of the Vietnam Bank for Agriculture and Rural Development (Agribank) Trinh Ngoc Khanh, Kim Gwang Soo, chairman of NongHuyp Group, proposed to support the restructuring process of the largest Vietnamese bank by assets. Detailed proposals on the restructuring were not mentioned at the meeting but analysts said the move would pave the way for the South Korean’s fourth largest financial institution with seven subsidiaries in banking, investment and insurance including NongHuypbank, to become a strategic shareholder of Agribank, which is due to have an initial public offering at the end of this year. 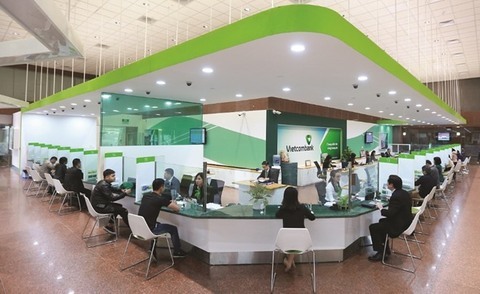 Besides Agribank, the market is also expected to see the completion of a deal between the Bank for Investment and Development of Vietnam (BIDV) and South Korea’s KEB Hana Bank in 2019. Under the expected deal, the second biggest Vietnamese bank by market value will issue 603 million new shares in a private placement for the subsidiary of Hana Financial Group, reducing the State holding to 80.99 per cent from the current 95.28 per cent. The foreign strategic partner of VietinBank – Mitsubishi UFJ – is also willing to support the bank in boosting its charter capital for business facilitation, according to Kanetsugu Mike, CEO of Mitsubishi UFJ Financial Group (MUFG). Not only major State lenders, but small-cap banks, including Nam A Bank and OCB, are also proving very appealing to foreign investors. Nam A Bank’s general director Tran Ngoc Tam unveiled that the bank would sell stakes to a foreign strategic partner before debuting on the stock market as it has so far agreed on the principles of the cooperation. Bui Quang Tin, CEO of Bizlight Business School, believes foreign capital in Viet Nam’s finance and banking sector would rise significantly this year. 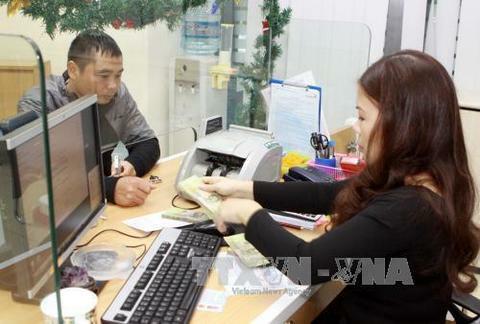 “Besides efforts of the Government to call for foreign inflow to the banking sector, improvement in business performance and asset quality of local banks also contributes to intensifying trust of foreign investors,” Tin told Viet Nam News. 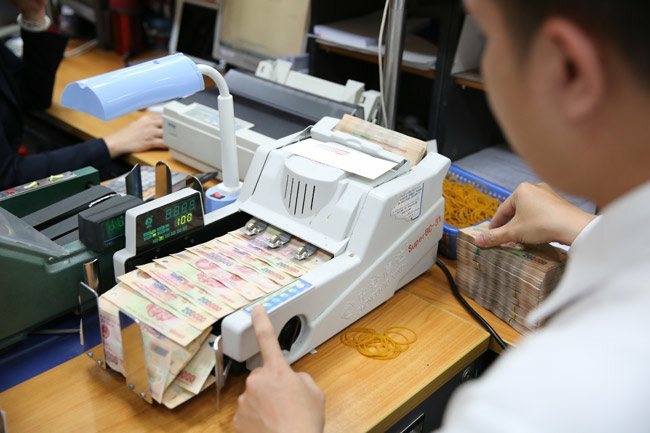 Rebaca Tan, a Moody’s analyst, also forecasts Vietnamese banks would achieve further improvement in profitability in 2019, again because of wider net interest spreads and lower credit costs. 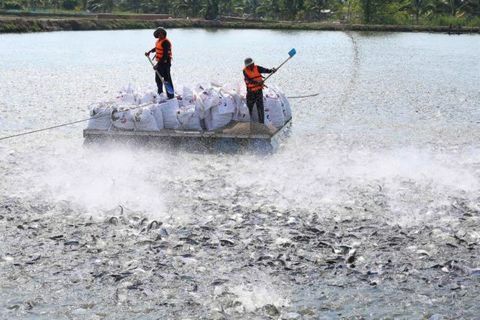 According to Moody’s, Vietnamese banks achieved a higher aggregate return on assets for a second year running, registering a rise of 1.1 per cent in 2018 from 0.9 per cent in 2017. Aggregate net income for the banks also rose 35 per cent to VND70 trillion (US$3 billion) last year from the previous year, despite a moderation of credit growth. Independent banking expert Nguyen Tri Hieu also foresees rising foreign capital inflow to the country’s finance and banking market in 2019. 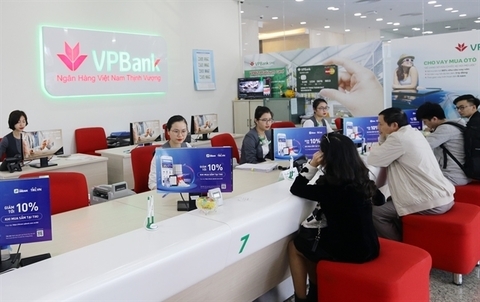 “Many foreign investors, especially South Korean ones, are showing big interest in Vietnamese banks and finance companies,” Hieu told Viet Nam News. He explained the market, especially consumer finance, has high growth potential, given the country’s population of more than 95 million with only 30 per cent of them having access to banking services. 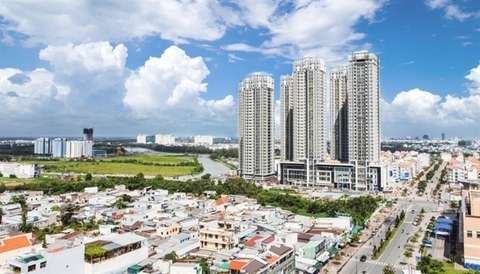 According to experts, while it is hard for investors to own wholly foreign owned banks in Viet Nam, especially after Deputy Prime Minister Vuong Dinh Hue last August said the Government would limit or possibly stop issuing new licences for the establishment of wholly-owned foreign banks in the country, the best option for foreign investors to enter the Vietnamese market now is through mergers and acquisitions (M&A) with local banks and financial firms. “In the current context, the most common way for foreign investors to enter the Vietnamese financial market is to acquire stakes in local banks or buy financial companies instead of establishing new ones,” Hieu said, adding the M&A would also help reduce many legal and procedural difficulties for foreign investors. “Therefore, instead of paying a huge amount and spending a lot of time establishing a new company, M&A with local partners has more advantages, especially when local banks are also expecting to have capital from foreign shareholders to meet the central bank’s Basel II standars due to the underdevelopment of the domestic capital market,” Hieu explained. However, to make the M&A market in the finance and banking sector more attractive to foreign investors, Hieu suggested the Government increase the foreign ownership limit (FOL). “The current FOL of 30 per cent isn’t encouraging foreign investors as they can’t be involved in banks’ decision-making with the holding rate,” Hieu explained. Hieu also recommended the Government learn from other countries, where investors are allowed to buy a part of a local bank or finance institution, instead of the whole institution as currently, with an aim to speed up M&A deals. It isn’t necessary to merge the entire institution at the same time. For example, a foreign investor can acquire the credit business segment of a bank and ignore the service business segment when they see the former operating well. Then, they can consider restructuring the institution gradually and finally acquiring the entire institution, Hieu said. “It is also necessary to relieve the current regulations on becoming strategic shareholders of banks and finance companies. According to the current regulations, to qualify to become strategic investors of local institutions, foreign institutions must be rated well by international rating agencies with total assets of more than US$20 billion and charter capital of at least $1 billion,” Hieu said.